Medical Support Offshore (MSOS) provides comprehensive medical support for clients across all the world’s oceans, with bases in the UK, Palma & Fort Lauderdale. 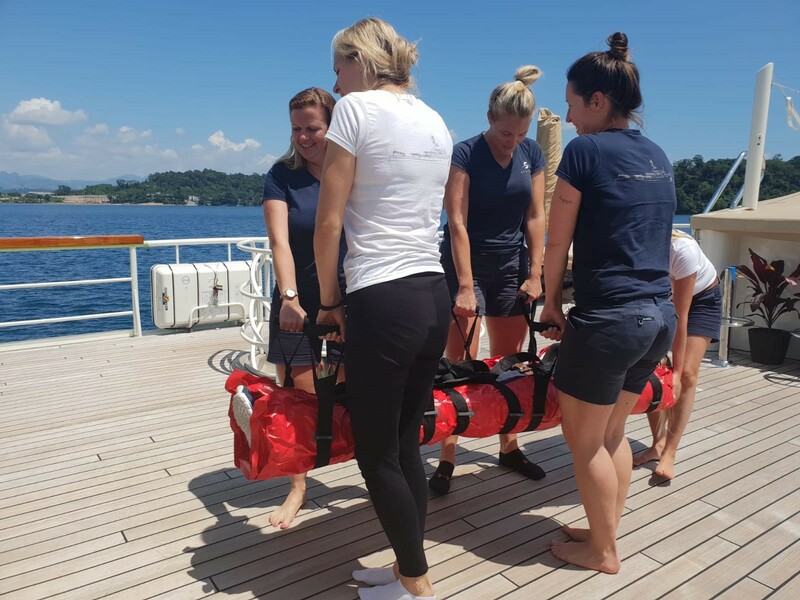 They deliver this service to a wide range of clients, from superyachts to families cruising around the world through Telemedical Support, Medical Kits and MCA Medical Training. 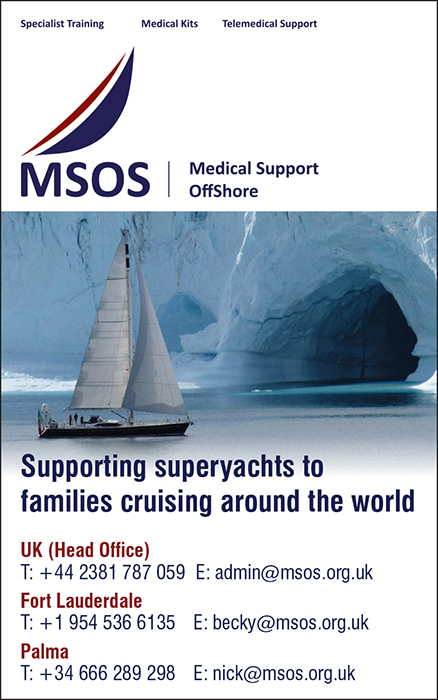 MSOS has unrivalled experience of delivering medical support under challenging circumstances in the remotest areas of the world, with its roots in the yacht racing community. Over the past thirty years, they have supported iconic yacht races such as the Whitbread, the Volvo Ocean Race, the Global Challenge and more. We have received numerous recommendations over the years for the charismatic team at MSOS, who are passionate about delivering a personal service to clients, comprising of telemedical support provided by UK-based Doctors, a wide range of offshore MCA medical kits and specialist medical training. 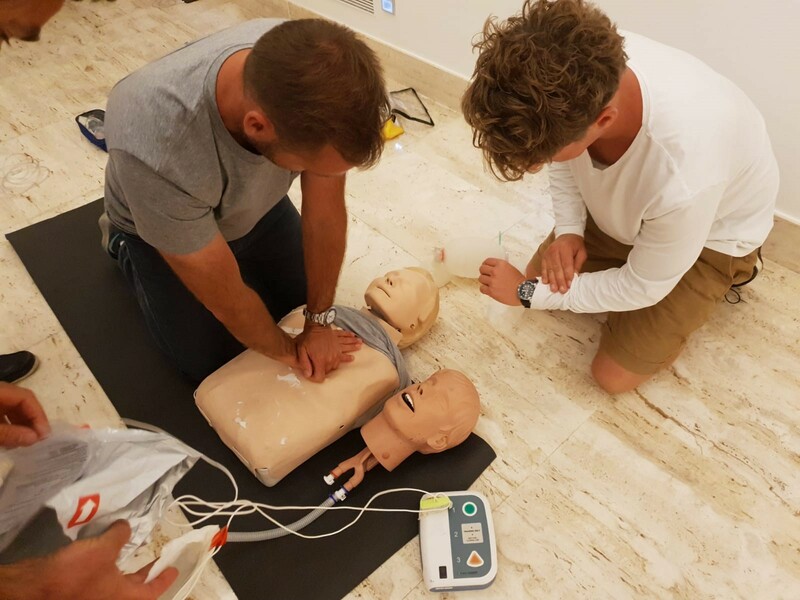 MSOS also offer bespoke training packages including onboard courses tailored to the yacht at a convenient location and time suitable to the Captain & crew. 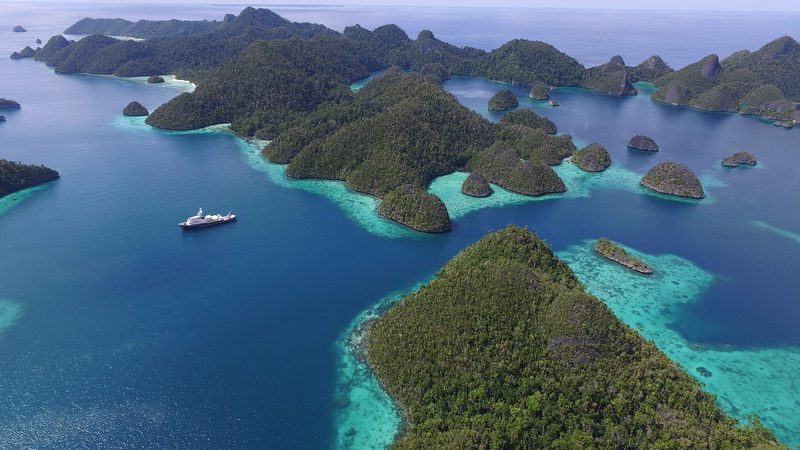 They are very willing to help and advise yachts offering a bespoke service on planning for medical support offshore, whatever the project or itinerary. 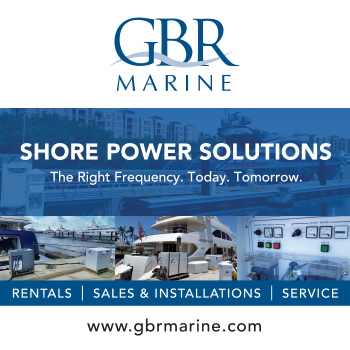 The feedback we received commented on their expertise but also the good value that MSOS offer financially for yachts.